To get the venue list, provide a area location or street name or pin code where you want to through an event. Browse the event listing, see details, check the availability and select a most appropriate venue for your event. Get venue contact details in your SMS inbox, have your questions answered, burgain and make bookings. Our premium venues, capable of providing all kind of amenities and facility under one roof, with great hospitality and good budget. THE HERITAGE HOTEL AND RESO..
Orchid at The Golden Apple..
Let us know, we will assist you. Choose an appropriate venue for all your events. ARE YOU A Venue Owner & wanted to join Us? 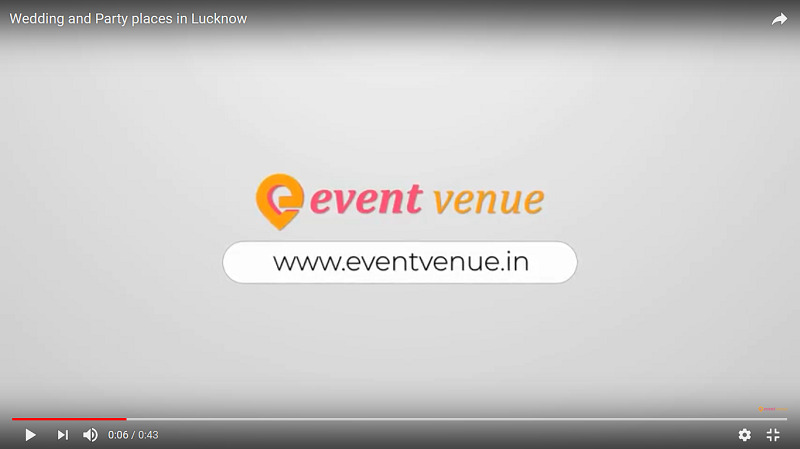 Get yourself register with us and list your venue at Event Venue. Are you a vendor & looking for advertisement? Event vendors such as Caterers, Decorators, DJ, Beauty Experts, Event Planners, Studios etc.